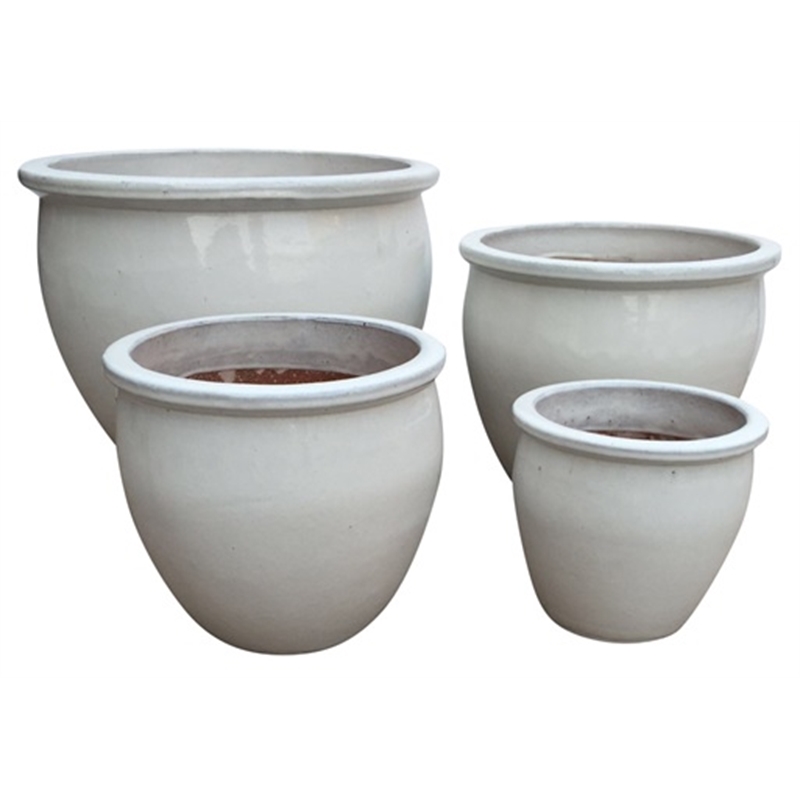 Assorted sizes shown. Each sold separately. 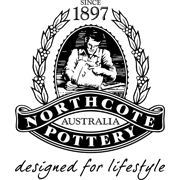 Northcote Pottery's Primo collection features a range of high lustre, glazed garden pots. 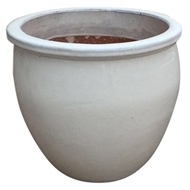 Available in a huge range of shapes and stunning colours, Primo pots are perfect for creating eye catching modern display and have matching saucers available.